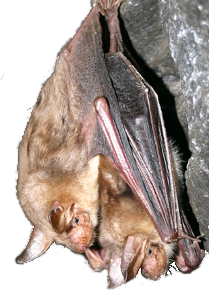 Although numerous journals aimed at bats exist all over the world, interesting news from the life of these remarkable mammals are available also in our countries. These papers do not provide complex verification of hypotheses such as in renowned foreign periodicals, however, they are of considerable value and deserve publication space. The journal publishes current news on the activity of particular working groups and exchange of subject matters for research and conservation and, above all, it endeavours to be a reputable professional periodical bringing not only papers on local themes but also comprehensive studies in the international context. Below you can download the papers in pdf format.